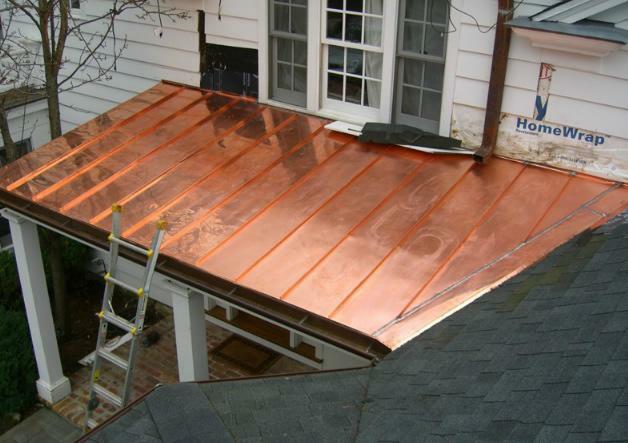 Home | Advanced Roofing Co Inc. 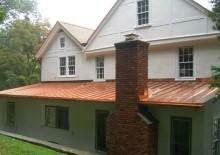 Welcome to Advanced Roofing Co Inc.
David Hand founded Advanced Roofing Company, Inc. in 1983. With over 30 years in business, he has the knowledge and expertise to bring a quality job to all his customers at a fair price. We realize knowing how to build a successful relationship with our clients is just as important as knowing how to provide a quality roof system. Our dedication to customer satisfaction has been the key to our success. We're proud to have a decades of satisfied customers and we are happy to provide references upon request. We are a full service roofing company servicing both residential and commercial clients. 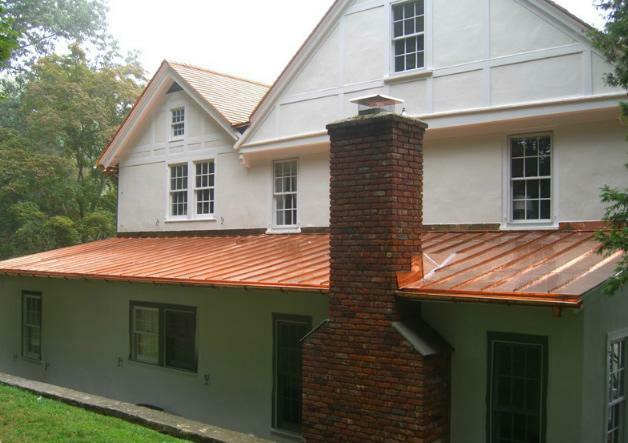 We believe quality craftsmanship and design are just the beginning in installing a successful roofing system. We go above and beyond the basics with preventative maintenance programs great customer service ensuring our customers' satisfaction and their roof's long term performance. We pride ourselves with quality work and great customer service. Thanks to our high-quality work and prompt completion of projects, most of our projects come from referrals and return clients. We are fully insured and we are licensed by the Department of Consumer Protection in Connecticut and New York. To learn more about any of our services please contact us for a free evaluation.